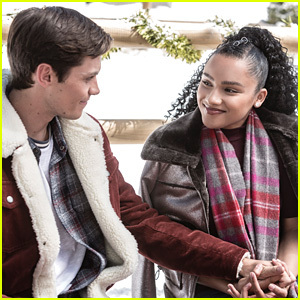 free rein Photos, News, and Videos | Just Jared Jr.
Free Rein‘s Valentine’s Day special is out on Netflix now and we can hardly wait to watch it! 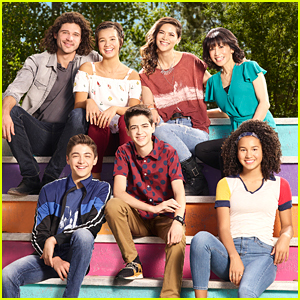 Star Jaylen Barron opened up to IBTimes about the special and how fans can expect some cute Zin (Zoe and Pin) moments. However, don’t worry, they’re all good! Jaylen also shared that the special really focuses on Zoe’s friendship with Gaby, Becky and Jade. Free Rein‘s Valentine’s Day special is out NOW on Netflix! 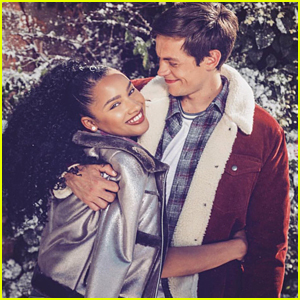 Free Rein‘s Christmas special is here and we are so excited about it!!!! The very special episode is on Netflix NOW and we highly suggest you run to watch it! 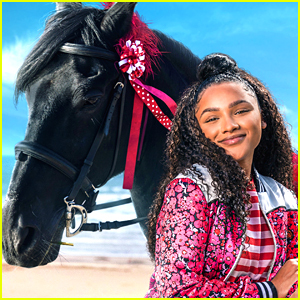 In Free Rein: The Twelve Neighs of Christmas, as Bright Fields preps for its Mistletoe Ball, a broken ornament leads Zoe (Jaylen Barron) to a family secret, while Gaby (Charlotte Jordan) finds herself at the mercy of new boss Mia (Celine Buckens). 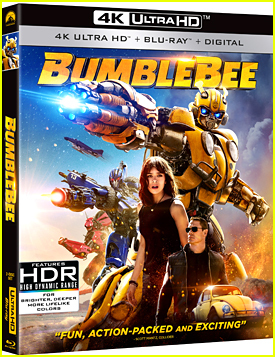 Check out the pics from the special below and watch the trailer, too! It’s coming – the first Free Rein special is coming! The show will host a holiday special on Netflix, which will premiere on December 7th. Called Free Rein: The Twelve Neighs of Christmas, the special picks up after the pony prom barn dance. 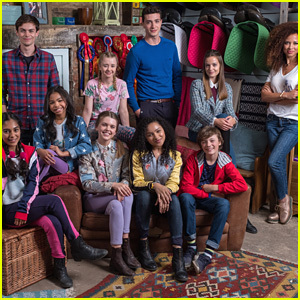 Jaylen and Bruce Herbelin-Earle, who play Zoe and Marcus on the equine-themed teen series, also confirmed another special is on its’ way too. Free Rein seasons one and two are streaming now on Netflix. 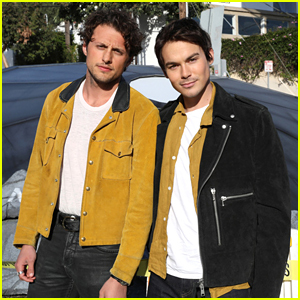 Don’t get too worried about if Free Rein will get a third season on Netflix – because the stars just confirmed that it WILL! 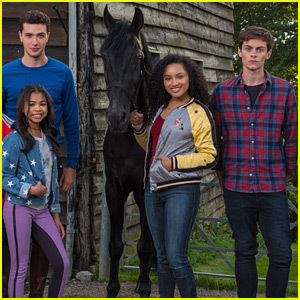 Jaylen Barron and Bruce Herbelin-Earle, who play Zoe and Marcus on the equine-themed teen series, shared with fans on social media that they’re actually filming the third season right now. “Free rein season 2 comes out July 6. AND we are already filming season 3 along with 2 specials!” Jaylen shared, just ahead of the season two premiere. Bruce also chimed in about the status of the series, after a fan asked about how long they’d have to wait to see it. “You’re going to be getting more FR content A LOT SOONER than you think… :)” he replied. Eek! We love this kind of news! Free Rein, seasons one and two, are streaming on Netflix now!